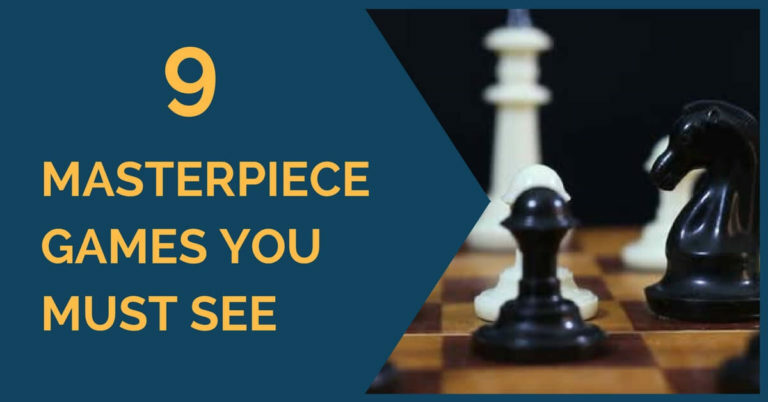 Following our previous article of aggressive openings suggestions for white, we will present now a few options to choose from when playing with the black pieces. 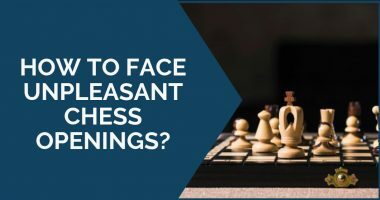 Of course, it can be more difficult to reach the type of position you want and start an attack early in the game when playing with black, but not impossible. Below we have selected a few openings that can make white’s life more difficult and lead to complicated, sharp play! This is one of the most aggressive lines of the Sicilian Defense and it often leads to exciting attacks on opposite wings. The most popular answer after 6.Be3 – Bg7 is 7.f3, known as the Yugoslav Attack, line that leads to very complicated and aggressive play. A specialist of this line with black is the top Grandmaster Veselin Topalov, who has won many brilliant games against strong opposition. One of the main attacking ideas that black has (and one that Topalov himself has used a lot in his games) is the exchange sacrifice on c3. Black gives up material in order to break open white’s king and loosen his center. This idea usually works best when the sacrifice can be followed by the capture of the e4 pawn. This is probably one of black’s most popular answers against 1.d4. 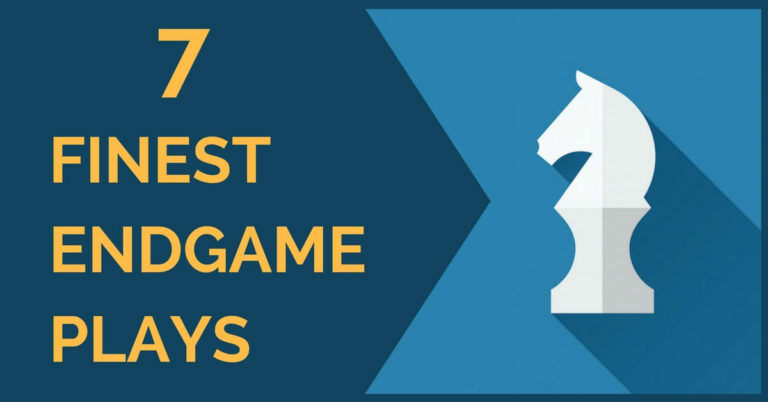 This opening suits well the dynamic players and, even though for a while it has been regarded as highly suspect for giving up the center and not respecting the basic opening principles, it has quickly gained popularity especially thanks to players such as Mikhail Tal, Bobby Fischer, Garry Kasparov and Viktor Korchnoj. In short, black allows white to expand in the center just too timely start attacking it once he has finished his development. White can choose from many set-ups, but most of them lead to sharp play and attacks against the king. The theory has also developed a lot and it is highly necessary to know your theory well if you decide to employ this opening with black. Black sacrifices a pawn to get some very good piece play and attack against the enemy king. There are many beautiful games in this line that have ended very bad for the white player! 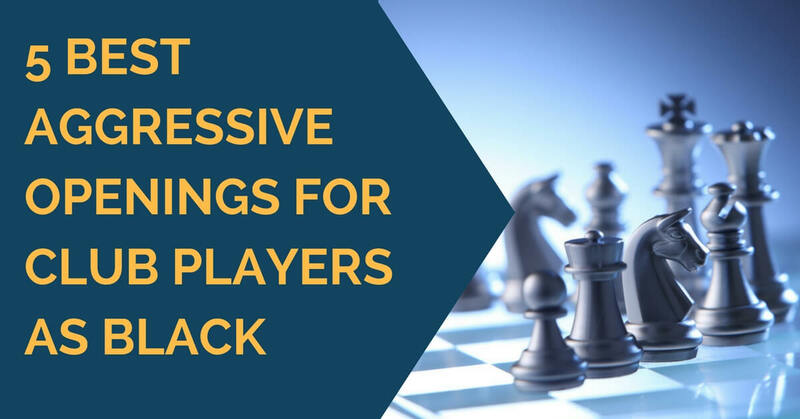 At top level it has been employed by strong players such as Magnus Carlsen, Levon Aronian, Fabiano Caruana and Peter Leko. This line of the Dutch Defense may look harmless at first glance, but it definitely has its poise. As its name suggests, this set-up is very solid, but the attacking ideas will show later in the game, after black castles short and will aim for g7-g5 followed by f5-f4. One of the great things about this line is that it can be regarded more as a system, where the exact move order doesn’t matter so much. Most important are the plans and ideas employed. There is also a lot of material to study with famous Grandmasters as authors, but probably the most famous one is Erwin L’Ami’s DVD, “The Stonewall Dutch”. You can learn more about Stonewall pawn structure in one of our previous articles. This is another aggressive line black can use against 1.d4. After 4.cxd5-Nxd5 5.e4, white gets an imposing center, but the point of this opening is to use it as a target of attack. After pushing c7-c5, the bishop from g7 will come to life and white has to play carefully in order to keep the balance. It is a modern opening, with many strong players adding it to their repertoire. It has been successfully employed by Vassily Smyslov, Viktor Korchnoj, Garry Kasparov, Peter Svidler, Vishwanathan Anand and many others.